Luther is worth a binge, and it’s a manageable binge at that. Starring Idris Elba, the show’s three seasons have only totaled 14 episodes. It can be classified as a miniseries, hence the short seasons, but an upcoming three-hour special will be returning on December 17. For audiences in the states, you’re in luck, because that special will be shown on BBC America. Now is the ideal time to binge on Luther in preparation for mid-December. Most Elba fans either come from his days in The Wire or his post The Wire explosion with Hollywood. Elba has discussed his acting struggles before HBO gave him his big break. Now, Elba is a widely respected figure who has a filmography section that speaks for itself. 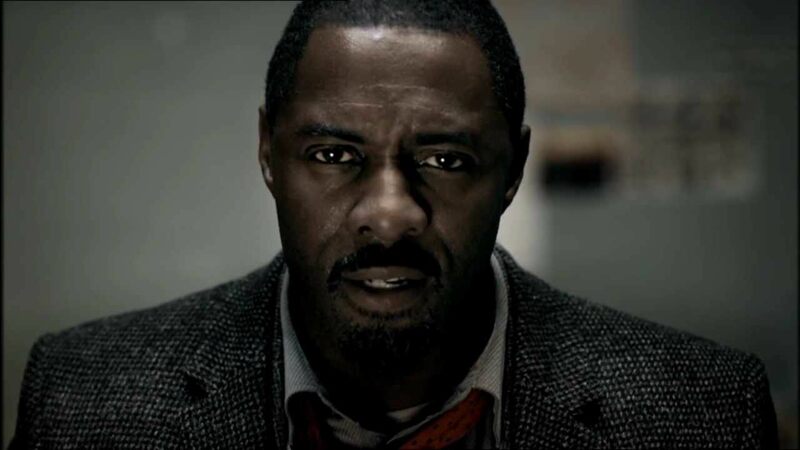 Between busting out as Stringer Bell and flooding your movie screens, Elba has made himself into a mysterious and brilliant detective, John Luther, in BBC’s hit. He won the 2012 Golden Globe for best actor in a miniseries with his performance. Don’t expect Luther to grip you like The Wire, but nevertheless embrace it. Elba fights a slew of depraved criminals who often have a psychological element to their crimes. While Elba’s ubiquitous nature as John Luther and track record of always being right hover in the unrealistic realm, he commands the show with ease. Ruth Wilson, now starring in The Affair, is a love interest and nemesis of Elba. If that sounds complicated, it’s because her role is exactly that. Sometimes it’s unclear if Wilson’s character wants to marry Elba or kill him. What also has made Luther a fascinating journey is the combination of minimal episodes with major breaks in time. The first episodes debuted back in 2010, and now here I am, writing on the cusp of 2016, in excitement for what will be Luther‘s 15th episode. That’s the avoidance of oversaturation if I’ve ever heard it. To be clear, this approach has given Luther a definite mystique that has allowed the series to maintain a buzz. It’s also likely that Elba has dealt with a busy acting schedule, and Luther isn’t close to the money maker of a giant Hollywood release. If you have time to find Luther on Netflix or elsewhere on the web, consider giving the series a chance. The commitment is minor and the reward is considerable. Apparently Elba will be chasing down a serial killer with a cannibalistic interest in the upcoming installment. I wouldn’t want to enter that territory without catching all the prior episodes, so do yourself a favor and make Luther part of your holiday season. The airing will be a two-part special starting December 15 for our international PCS readers who have BBC One. For us in the states, as mentioned earlier, Luther will be a three-hour, one-part special on December 17. I will have a PCS review go out with thoughts on the show following the episode.